Roston Chase walks off unbeaten as England celebrate beating the Windies. Roston Chase's gutsy century was not enough to stop West Indies falling to a 232-run defeat to England on day four of the third Test in St Lucia on Tuesday. England added 36 runs to their overnight total to set the Windies a hefty target of 485, which the hosts never looked like reaching despite Chase making a brilliant unbeaten 102 off 191 deliveries. Keemo Paul sustained a thigh injury on day three but hobbled out to the middle with Chase two short of a fifth Test century, but the match was over seven balls after he made it to three figures. Paul was caught and bowled by Ben Stokes (2-30) as England picked up a consolation win - their first in Tests in the Caribbean since 2004 - for a 2-1 series defeat, the Windies bowled out for 252. Shannon Gabriel, who was charged by the ICC with a breach of article 2.13 of its code of conduct after a sledging incident involving Joe Root on day three, was booed when he took the ball in the first session and Root sent the seamer's full toss straight to Shimron Hetmyer at midwicket in the sixth over of the day and immediately declared on 361-5. James Anderson (3-27) got England off to a great start when he had John Campbell for a golden duck from just the third ball of the innings, but he owed a lot to Moeen Ali for a phenomenal one-handed catch in the gully. 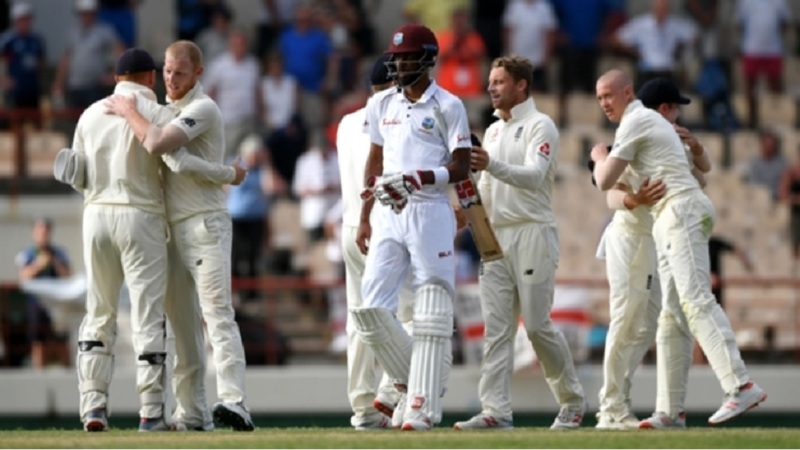 Stokes managed to hold onto an outside edge from stand-in skipper Kraigg Brathwaite (8) off Anderson but Jos Buttler inexplicably put down Shai Hope in the slips to leave Stuart Broad (0-22) in disbelief. 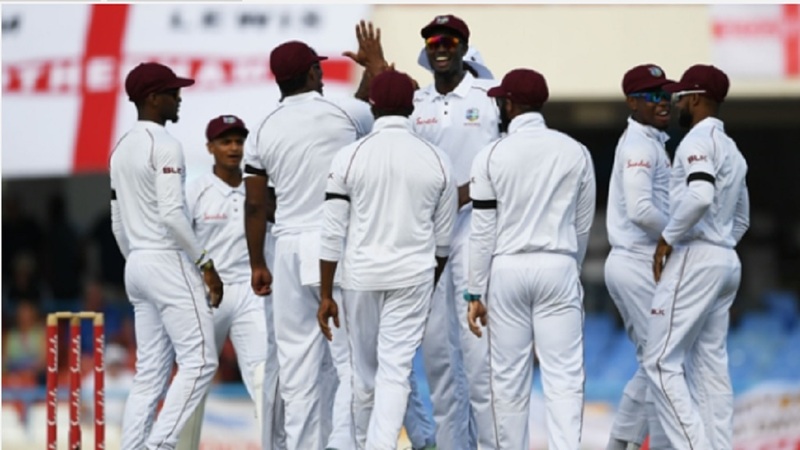 A fine delivery from Anderson drew a nick from Darren Bravo (0) that flew straight to Root at first slip and, after appearing to gain confidence, Hope went for 14 by holing out to point off Mark Wood (1-52) as the Windies went to lunch at 35-4. A 45-run partnership between Chase and Hetmyer stemmed the tide but the latter was run out when Jonny Bairstow sent the stumps flying from a brilliant Joe Denly throw. Buttler nearly produced a sensational, one-handed diving catch at midwicket to remove Shane Dowrich (19), but Moeen (3-99) got the job done with a full delivery that Stokes snaffled at slip. 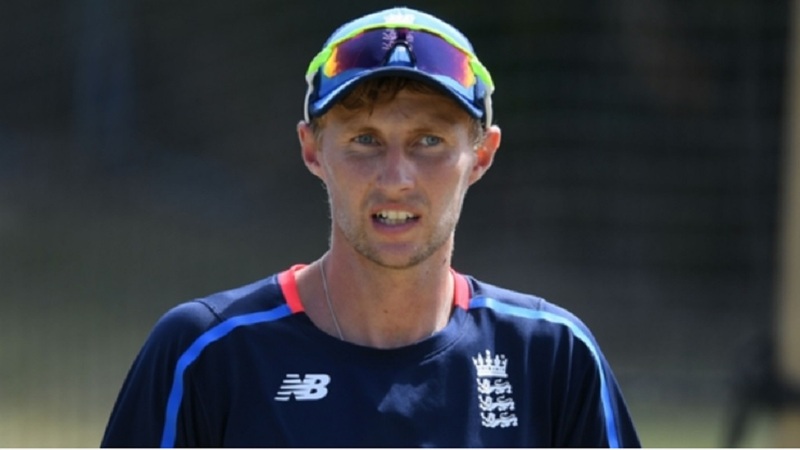 Denly let a powerful Kemar Roach drive burst through his fingers before tea and the all-rounder was put down on 19 and 20 by Rory Burns and Bairstow as England made hard work of moving towards victory. Wood snaffled Roach (29) off Moeen before Chase overturned the on-field umpire's lbw decision with a successful review on 78, keeping the Windies' hopes alive. 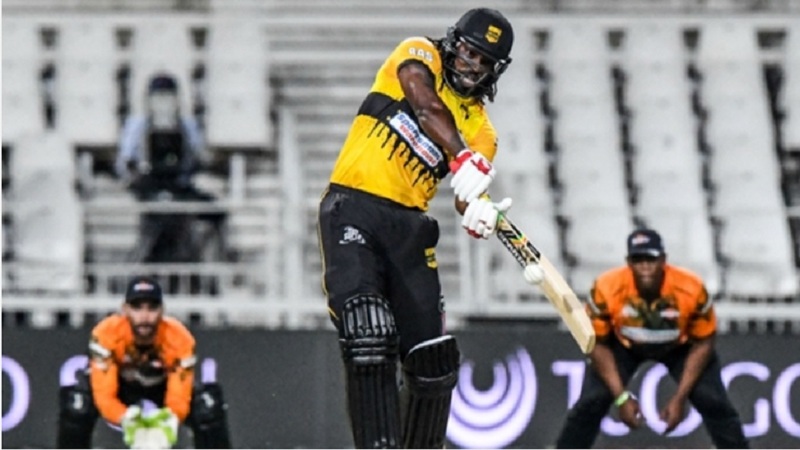 Alzarri Joseph slammed a pair off sixes off Moeen en route to 34 off 30 balls but he picked out Anderson at mid-on in the same over, and it looked like Chase would be left stranded when Gabriel's (3) wild swing at Stokes ended in the gloves of Bairstow. Paul put his thigh injury aside to enable Chase to seal his ton by sending Denly to the boundary, but Stokes ensured play did not enter the final day.